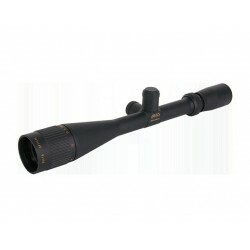 Leupold Mark AR Mod. 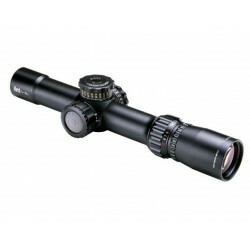 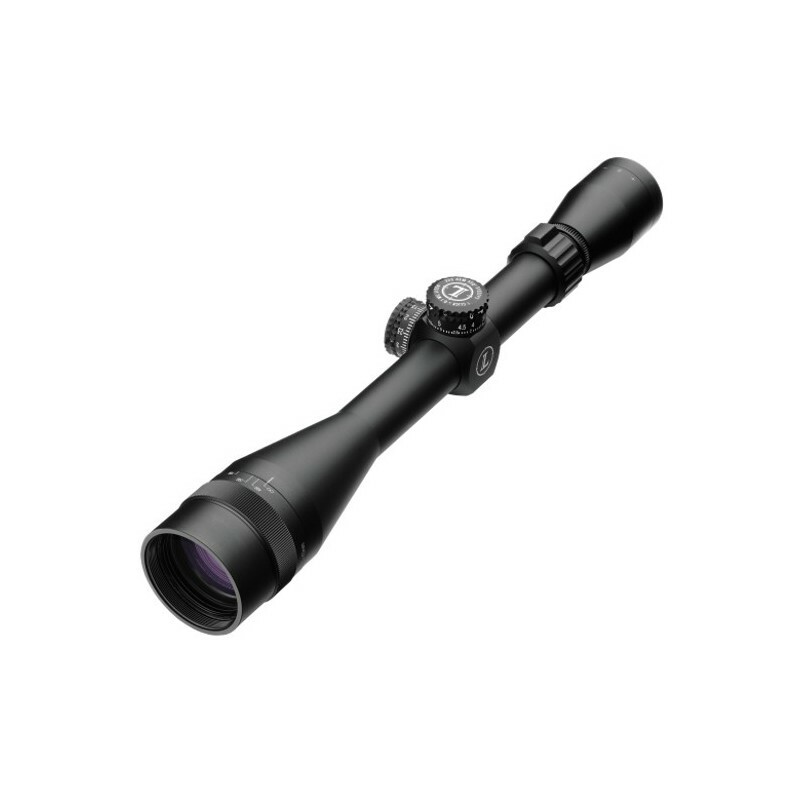 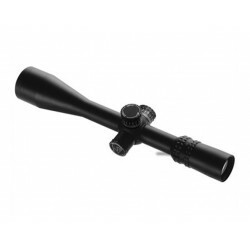 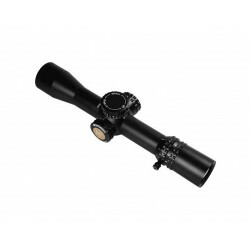 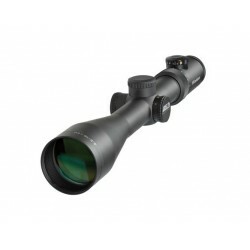 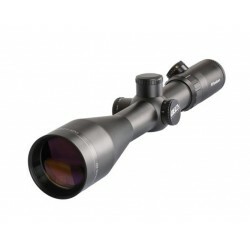 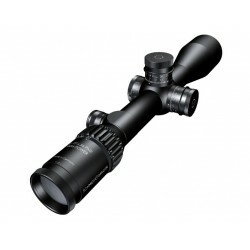 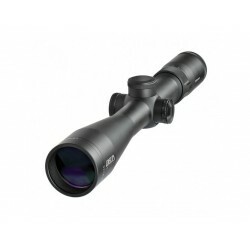 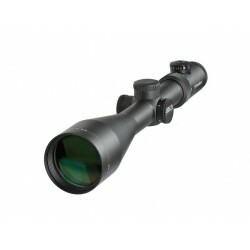 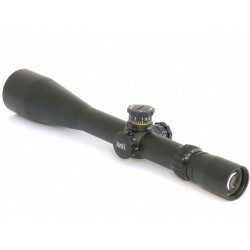 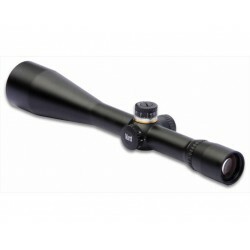 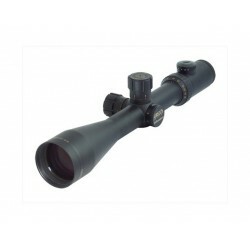 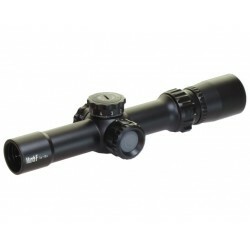 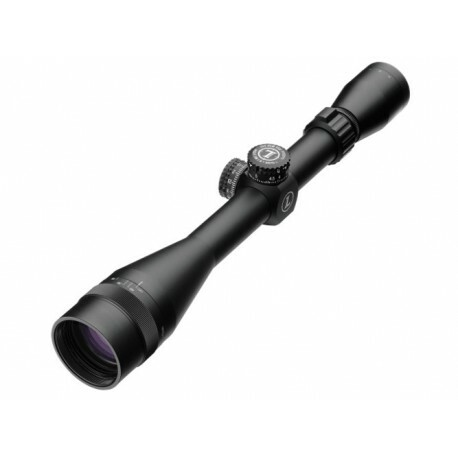 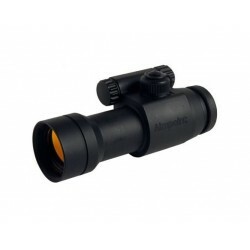 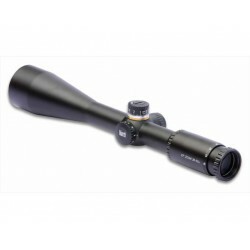 1 scope in 6-18x40mm and 1 inch tube. 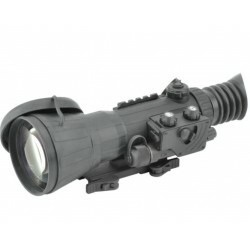 Designed for the AR. 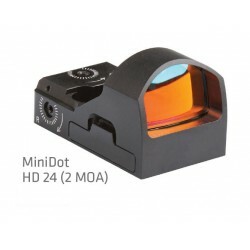 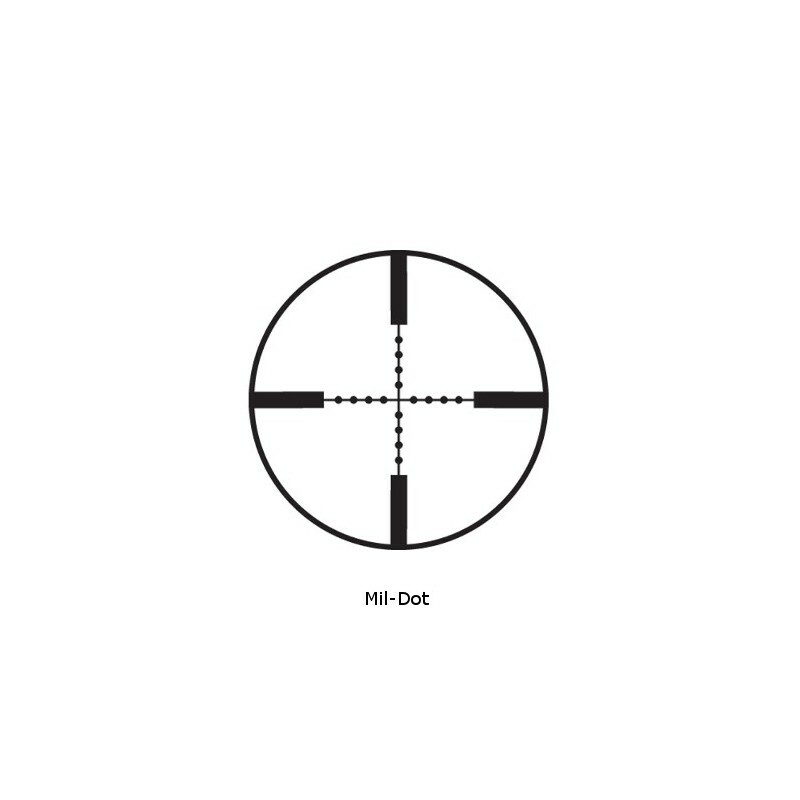 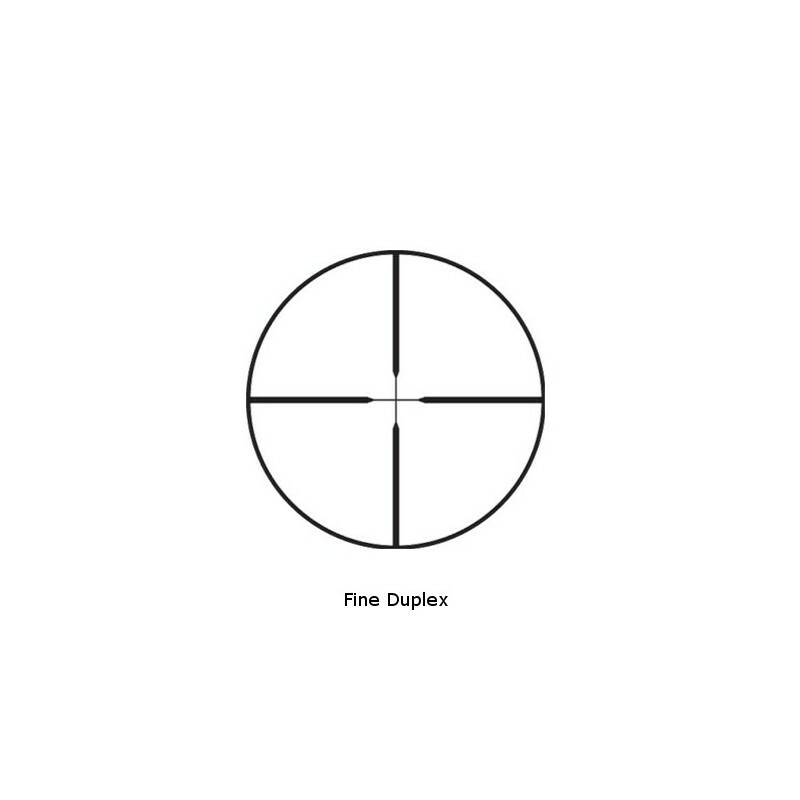 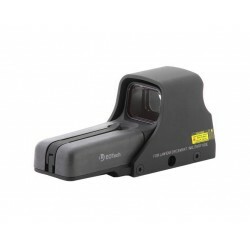 Frontfocus and .25 MOA clicks. 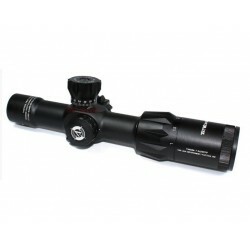 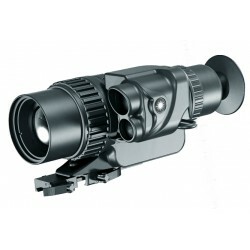 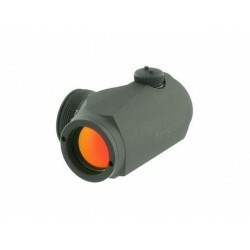 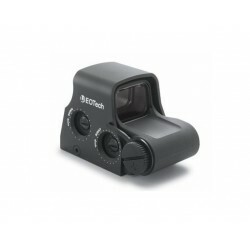 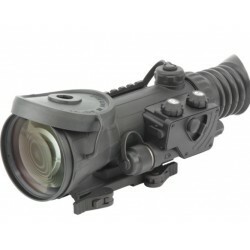 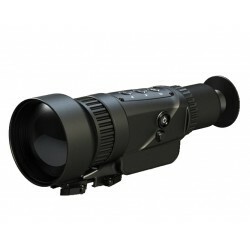 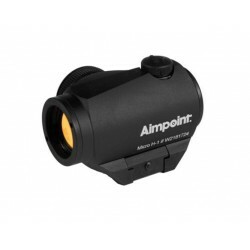 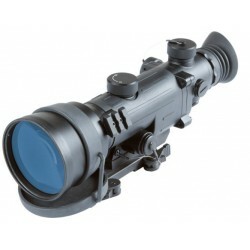 Light, rigid and compact scope with tactical turrets.